In 2017, as part of Ho Etsu’s 20th Anniversary celebration, we performed a concert at the famed HIDEOUT INN along with our friends Shoji Kameda and Masato Baba of On Ensemble. 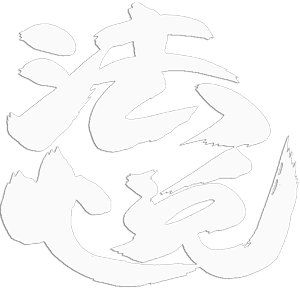 KAERU, or “to return” in Japanese, was written by Ho Etsu member Emily Harada. Inspired by her physical return to Chicago from school and taiko in Hawaii, Emily sought to create a piece that would capture the feeling of returning home. Joining us for this piece is percussionist, Ken Yasui. LOW COMMOTION was first envisioned by Ho Etsu artistic director Jason Matsumoto as a composition for Eugene Sun Park‘s “Self Deportation”, an experimental film exploring the often invisible nature of the Asian American experience. The composition was re-arranged for live performance and has become a signature Ho Etsu piece. PARALLAX was written by Jason Matsumoto and Shoji Kameda for the first collaborative presentation by Ho Etsu (Chicago) and On Ensemble (Los Angeles) in 2015 at Chicago’s Athenaeum Theatre. “Parallax”, or ‘the distance between two stars’, explores space and balance between melodic instrumentation and the strong identity of the taiko. Written originally for marimba, shinobue (bamboo flute) taiko and English-lyric vocals, this has become one of our favorite songs to perform with musicians from a diverse range of disciplines. April 2018. Ho Etsu held a 7-day residency with master Japanese musician and dancer Kyosuke Suzuki of the acclaimed Tokyo-based troupe Wakayama Shachu. Suzuki held group workshops as well as one-on-one lessons, sharing 300 year old traditional Tokyo festival music (Edo Matsuri Bayashi) as well as the music and movements of his troupe’s lion dance (Edo Kotobukijishi, or “Shishimai”). The rare opportunity to work with Suzuki-sensei was made possible by musician and long-time Suzuki-sensei student Eien Hunter-Ishikawa. Ho Etsu was honored to perform alongside Suzuki-sensei and Hunter-Ishikawa in a sold out culminating performance at Chicago’s Midwest Buddhist Temple. In 2017, Ho Etsu celebrated our 20th anniversary with an intimate show at The Hideout, a legendary Chicago music venue. Our long-time music mentors Shoji Kameda and Mas Baba of On Ensemble joined us onstage, along with guest artist Ken Yasui. This is the video of our live performance of Lion Chant, an original composition by Shoji Kameda. Shoji Kameda of On Ensemble and Jason Matsumoto created the music and Tiana Pyer-Pereira provided the lyrics resulting in PARALLAX. This video captured our first performance of Parallax during our ROTATIONS concert in 2015. In October 2015 Ho Etsu collaborated with On Ensemble to produce ROTATIONS – a Taiko concert featuring pieces composed by members of both groups. We performed Rotations at the historic Antheneaum Theater and this video captures excerpts from our two shows. Promotional video for our October 2015 concert: ROTATIONS. Shoji Kameda and Jason Matsumoto speak about the preparations for and the significance of the ROTATIONS concert. In 2015 we collaborated with Irish musicians for a benefit performance. It was exciting to see how the lyrical music of Paddy Homan, Dennis Cahill and Teresa Shine would mesh with the rhythms of Taiko. This video captures several rehearsal sessions leading up to the performance. 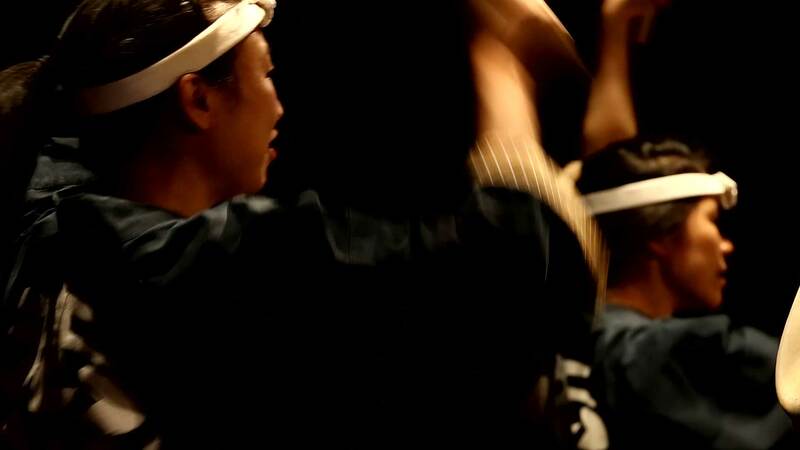 In July 2012 Ho Etsu Taiko celebrated its 15th anniversary by self-producing a concert entitled HANABI. We were honored to have Nagata Shachu and Kristy Oshiro join us for this special performance. This video captures two original pieces from that performance. For our 2012 concert, HANABI, we were joined on stage by Kristy Oshiro of Sacramento Taiko Dan. This is the video of Kristy’s original composition: EARTH & SKY.